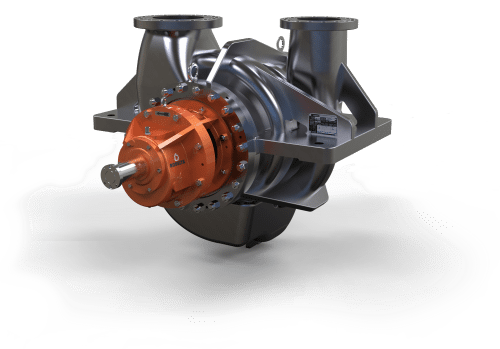 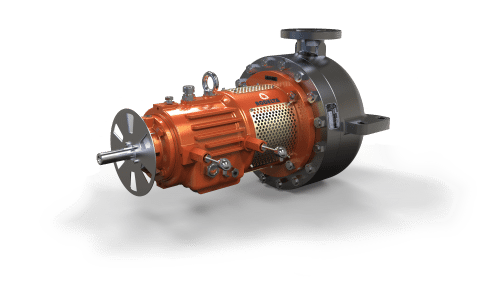 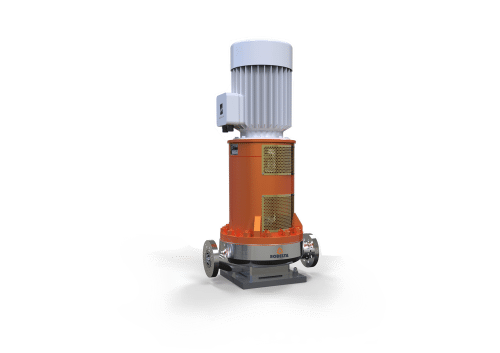 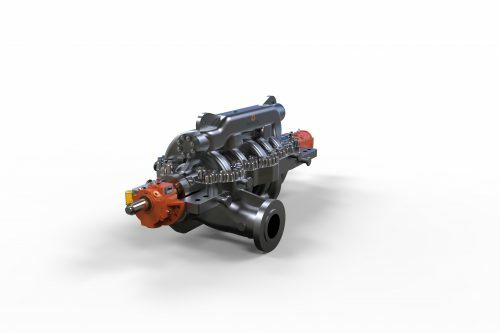 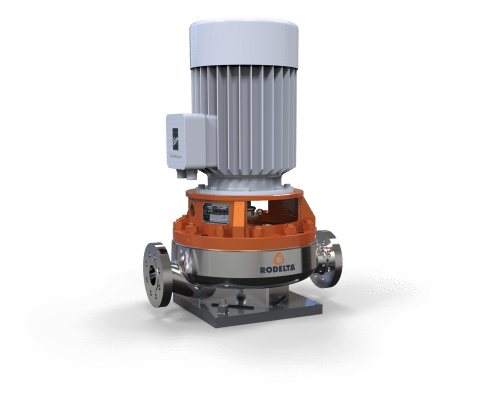 The pump type TAZN (VS4) is a modular single stage centrifugal sump pump that uses hydraulic components from our Z range which comply with API 610 (ISO 13709). 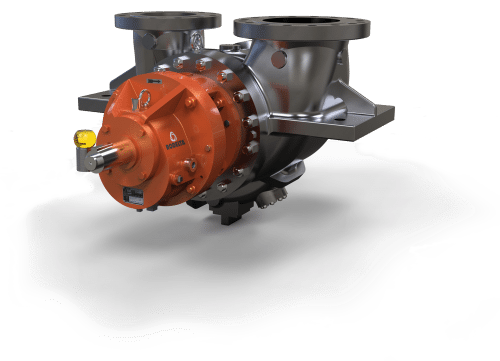 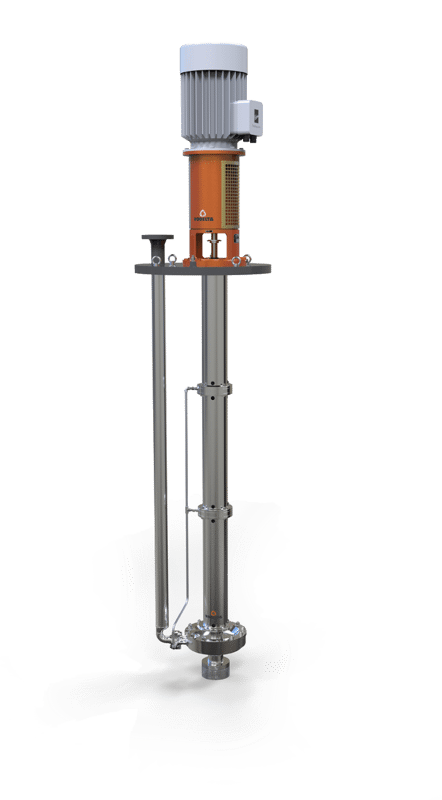 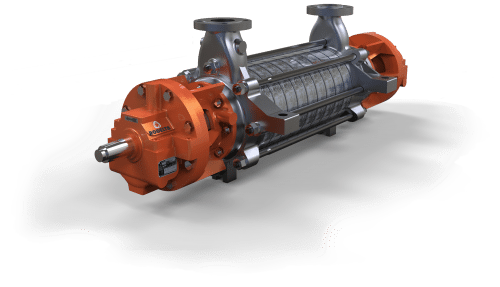 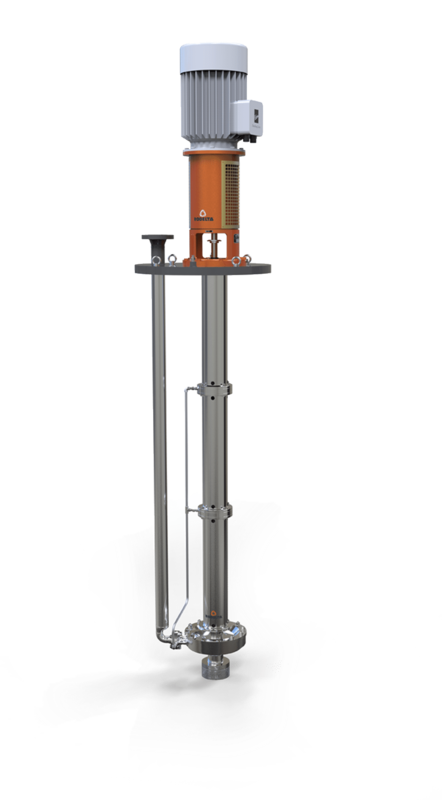 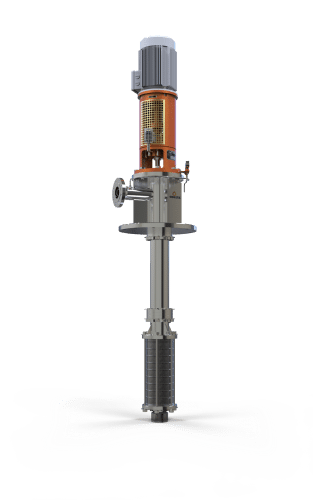 This pump offers solutions for thin or slightly contaminated liquids. 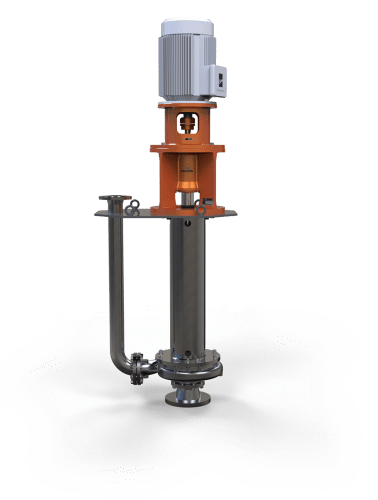 For less stringent "NON API" applications this versatile unit can be supplied with a wide variety of competitive hydraulic options. 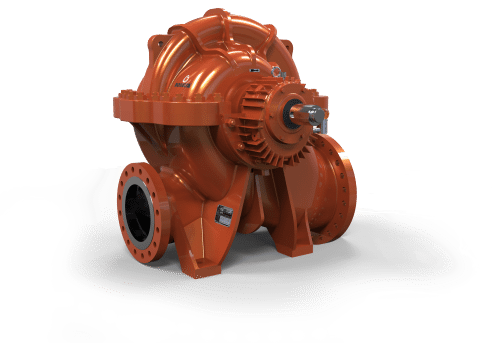 See our pump types TAN, TAF, TAE pumps for details. 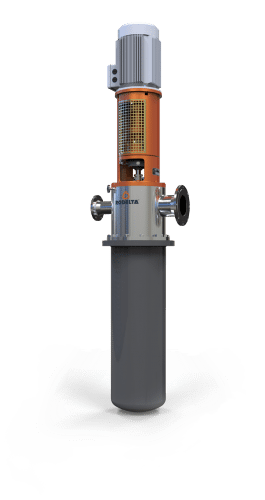 For less stringent “NON API” applications this versatile unit can be supplied with a wide variety of competitive hydraulic options. 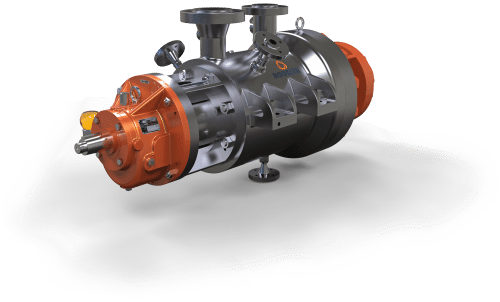 See our pump types TAN (VS4), – TAF (VS4), – TAE (VS4) pumps for details.